Each edition of the Eurocoke Summit brings a growing group of key decision makers from the coke, coal and steel industries to network and get up-to-speed on the latest technologies, processes and hot issues such as sustainability. 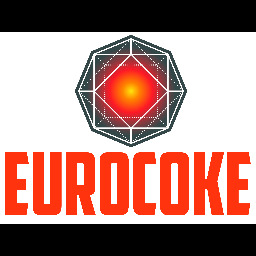 The much-anticipated 13th edition of Eurocoke will ensure that attendees not only get the information they need to help their businesses thrive but also provide them with hours of networking time throughout the conference. Bio: In 1986 he graduated Faculty of Technology and Chemical Engineering of the Silesian Technical University - Gliwice (Poland) and obtained Ph. D. at the same University in 1993. The main interest of his research works include coke making technology and thermal processing of solid fuels and wastes. At present he is Director of the Institute of Chemical Processing of Coal in Zabrze. 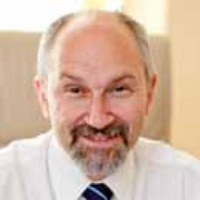 He is a member of Polish Standardisation Commission, expert of Polish Ecological Chamber and member of European Coke Committee. His is an author of more then 100 scientific and technical papers and 10 patents. 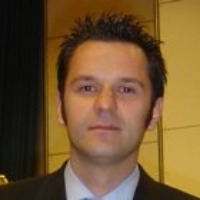 Bio: Drazen Gajic graduated from the RWTH Aachen University (Germany). 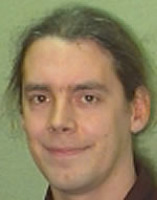 Drazen joined DMT GmbH & Co. KG (Germany) in 2009 working as project engineer. In 2014, he was promoted to the Head of the Business Segment of Raw Materials & Environmental Services former Cokemaking Services. Drazen is involved in many projects in the field of coal and coke quality control, cokemaking process and coal blend design. He is visiting lecture at RWTH Aachen University and TFH Georg Agricola Bochum. Drazen was the recipient of the Josef S. Kapitan Award for Cokemaking in 2013. Bio: vanildo Bernabe Soares has a degree in administration. With over 20 years’ experience in coke making process, he started his professional career in 1995 as production operator. In 2008 he joined ThyssenKrupp CSA as a production supervisor, dealing with coke plant start-up and production ramp-up. From 2012 to 2016 he worked as production coordinator, being at first responsible for steam generation and flue gas desulfurization systems, and then for mobile machines. In 2016 he took the position of Coke Plant Production Manager keeping it until nowadays. 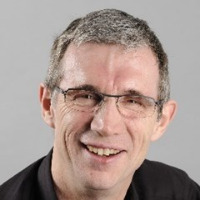 Bio: Dr. Frederic Honnart graduated from Chemical Engineering School of Lille (ENSCL -France) and University of Lille. 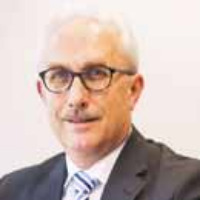 He then started in 1985 at the merchant coke plant of Sluiskil in charge successively of Process, coal blend design and preparation, environmental and byproduct upgrade projects. In 1994 Dr Honnart was supporting the U3 project at the coke plant of Dunkerque and in 1996 took the position of coal & coke section manager, dealing with the stoppage of the batteries- group U1 & U2, the support of the project and startup of the waste water treatment plant, Claus plant & battery 7. In 1998, he was appointed process section manager and lead user of projects, working on the carbon deposition problem of the battery 6 with the support of operation & maintenance team, project department and R&D + CPM. In 2007, he moved to ArcelorMittal CTO Corporate as coke plant expert of the Group. Building a large experience on coke oven battery service life, by product, quality, health & safety, environment, R&D and management of coke plant, is giving support and training to the more than 20 coke plants of ArcelorMittal. Improving the reliability, pushing on time, maintaining the assets in order to get endless life of Coke Plant is a must today in a difficult and unstable economical time where the capital investments are scarce and raw material market plus quality is so volatile. His experience shows obviously that, it can only succeed if the personel of the coke plant is trained and supported to lead inspections, audits, problem solving and consistent corrective action plans. Dr Honnart is presently supporting the coke plant team & engineering department for the important project of the new Gijon coke plant. He got the great opportunity to train and see the growth of the young generation of coke plant leaders. 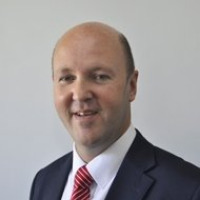 Bio: Gary McCombie is the Managing Director of John M Henderson, the Scottish based engineering company, who are one of the world’s leading suppliers of Coke Oven Machinery. Throughout his 35-year career with JMH, Gary has had the opportunity of visiting most of the Coke Making countries in the world, being responsible for overseeing the engineering of John M Henderson’s most innovative coke oven machinery equipment for coke plants worldwide. Gary strongly believes that the best technical solutions are developed when the engineering team and the coke operators work closely together. This interaction combines the specific issues of each plant with John M Henderson 60 years of Coke Oven Machinery experience, therefore providing reliable custom designed equipment With more than 200 coke oven machinery projects successfully completed in more than 30 countries all over the world over the past seven decades, John M Henderson has engineered the Best Available Coke Oven Machinery Technology. John M Henderson technology delivers a powerful combination of Fully Manless Operation with Total Environmental Control, each machine tailored to meet customer’s specific configuration and requirements. Bio: Born on 23 September 1955 in Germany nearby Frankfurt am Main and raised in the river Ruhr area, Germany After finishing school with the university entrance qualification and military service study of metallurgy at Technical University Aachen Germany. Diploma degree in February 1985. Since 1 March 1985 with Steel Institute VDEh. 1987 appointed manager of the iron making department. December 1990 Dr.-Ing. Thesis at Technical University Aachen with the field sintering of iron ores. January 1996 appointed deputy senior manager of the metallurgy department. February 2001 appointed senior manager of the metallurgy department. March 2003 appointed senior manager team production including metallurgy, metal forming and plant technology department. April 2008 appointed director technology Other activities: Member of the European Blast Furnace Committee since 1985. Member of the European Coke Committee since 1991. 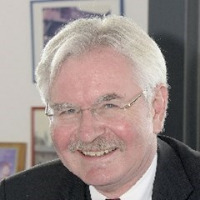 Member of the Executive Committee B1 “Iron Ore Reduction” of the European Commission for Coal and Steel” since 1985 and since 2006 chairman of the successor Executive Committee TGS1 of the EU Research Fund for Coal and Steel. Chairman of the coke plant data exchange working of the European Blast Furnace Committee since 2002. Publications: Approximately 280 publications in technical journals, conference proceedings and books in the field of iron and steel making. Bio: Hyun Ju Jeong is 29 years old and studied Chemical Engineering in Chung-Ang University. 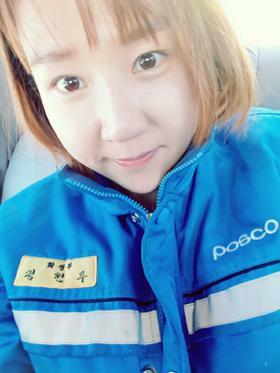 Hyun Ju is currently an Engineer working in the coke making department in POSCO Pohang Works. From December 2012 to May 2015 she worked as part of the development technology development team at POSCO. Bio: Ingomar Koehler is a former Senior Development Engineer with ThyssenKrupp. He is now retired and working in a consulting capacity with procomco. 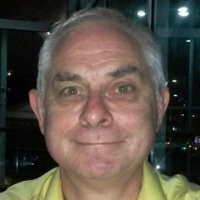 He has over 30 years experience in all areas of cokemaking including coal and coke analysis, design of charging coal blends, cokemaking technology/process engineering, commissioning of coke oven batteries, and research and development of new technologies for slot type and heat-recovery coke ovens and by-product plants. He performs plant inspections worldwide and elaborates feasibility studies whose findings and results are implemented in practice jointly with his customers. Ingomar Koehler is a pragmatist who managed to acquire experience and know-how in the fields of research and development and passes his wide-spread know-how of cokemaking in training courses as well as in seminars for plant management, operators, and young design engineers. 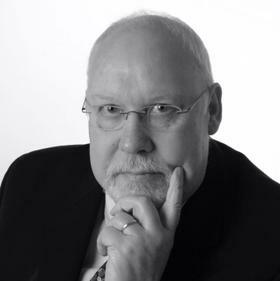 Bio: Jeroen Vermeij has well over 35 years of experience in the steel industry. After completion of his mechanical engineering studies, he started his career in 1977 at TNO, the Netherlands Organisation for Applied Scientific Research. In 1979 he moved to the R&D department of Dutch steelmaker Hoogovens. He followed additional studies in economics and industrial marketing and holds a master’s degree in business marketing from TIASNimbas Business School in the Netherlands. 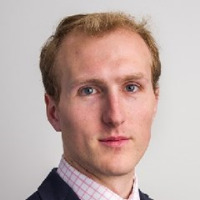 For most of his career, he has been working in the field of economic & steel market analysis and strategic marketing at Hoogovens and later Corus (the merger between Hoogovens of the Netherlands and British Steel of the UK). 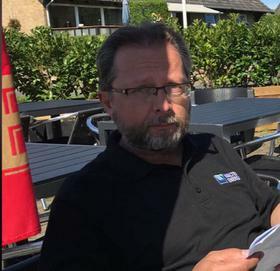 His last position at Corus was manager market intelligence at the Ijmuiden operations of Corus in the Netherlands. Since 2007, he is Director Market Analysis and Economic Studies at EUROFER (Brussels). He has been a long-time member of prestigious economic steel industry committees such as the United Nations Steel Committee (chairman 2000-2001), WorldSteel Economic Committee, EUROFER Economic Committee (chairman since 2004). 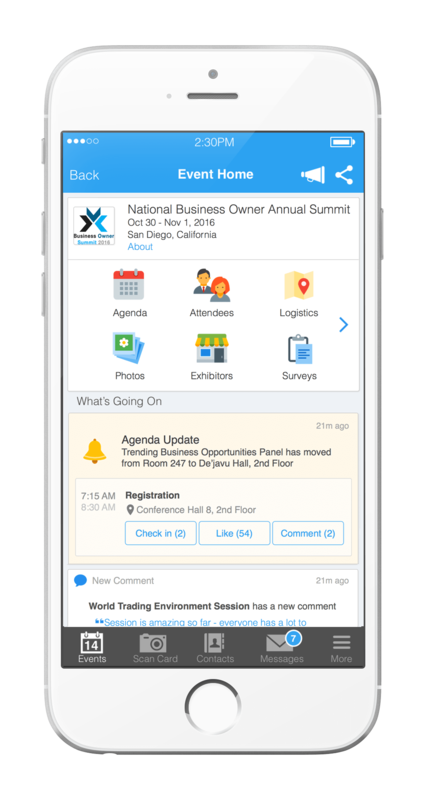 He has been asked to speak at many international conferences related to the steel market. He is a lecturer at the annual SteelMaster Course in Italy. 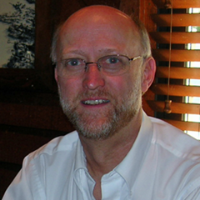 Bio: Jim Truman is the Director - Global Metallurgical Coal Markets with Wood Mackenzie. He is a geologist by training, having attended West Virginia University and the University of South Carolina. Prior to joining Wood Mackenzie, he worked for a number of major coal companies and has specialized in the evaluation of the Central Appalachian coal industry. He now focuses on trends in global metallurgical coal trade. Bio: Dr. Bristow has been actively involved in the steel and steelmaking raw materials industries for over 22 years. During this time, he has led numerous investigations in coal and iron ore technical and market research, minerals strategy development, and market planning for BHP’s coal business, and was Chief Analyst for BHP Billiton’s Carbon Steel Materials Group, leading the Market Intelligence Group in Singapore. His key expertise in steel, metallurgical coal, iron ore, and manganese ore and ferroalloys, coupled with strategic vision and long term analysis on future directions in emerging markets, saw him as an early proponent of the rebirth of the global steel industry, the rise of China and of coal’s growth story, together with a strong belief in China’s emergence as a major seaborne metallurgical coal importer. He has been a strong advocate for India’s growing coal demand. In April 2009, he formed H&W Worldwide Consulting, putting his strong market analysis and strategy skills to good use across bulk commodities, including iron ore and coal –for both coking and thermal. 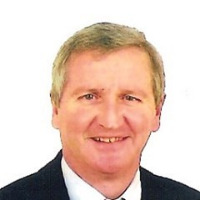 As an internationally recognized expert in areas of steel and steelmaking raw materials, long term trends and scenarios, he has written and presented numerous publications at highly respected international conferences and meetings. 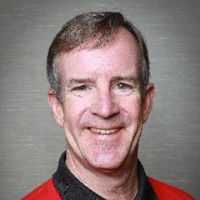 Coke Americas COMIT Champion, Fosbel Inc.
Bio: Richard A Randolph has worked as a production, staff, and maintenance manager for over thirty-four years in the integrated steel industry; he also has six years civil service/military service as a technical analyst and combat engineer. He has an extensive background in coke and chemicals operations, central maintenance, utilities and plant operations at various plant locations both in the USA and Europe. Additionally, he has co-authored papers on environmental compliance. In addition to a Bachelor of Science in Education and a Master of Science in Management, he has successfully completed numerous technical and leadership skills training programs. He is a member of the Association for Iron and Steel Technologies, the Eastern States Coke Oven and Blast Furnace Association and the American Coal, Coke and Chemical Institute. 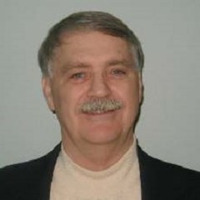 Currently, he is the Coke Americas COMIT program champion for Fosbel, Inc.
Bio: Stephen Doyle began his career in 1982 in New York City with Rurhkohle Trading Corporation, exporting coking and thermal coal to steel mills and power plants around the globe. After fourteen years with Ruhrkohle, he took a senior position with Integrity Coal. Between 1997 and 2002, he established OTC coal trading operations for several companies including Peabody Energy and played a significant role in bringing trading liquidity to the marketplace. In 2002, Mr. Doyle founded Doyle Trading Consultants LLC (DTC), a firm specializing in providing major energy companies, trading houses and financial institutions with insight & research on the world coal markets, along with risk management assessments. Between 2003 and 2007, Mr. Doyle published several editions of the Coal Trading Handbook. Mr. Doyle sold DTC to London-based Informa PLC in 2013 and remained in a leadership role until his departure in 2015. He founded BtuBaron LLC in 2015 to serve as his platform for publishing research and insight on the US and seaborne coal markets. Mr. Doyle lives in Glade Park, Colorado and in Düsseldorf, Germany. He earned his Bachelor of Arts at the University of Colorado and his MBA at the Thunderbird School of International Management. He is a past-president of the New York Coal Trade Association and currently serves on its board. Bio: Viktor Stískala is a Dipl. Engineer in cokemaking and ironmaking with 25 years’ experience in coal research and cokemaking process. Before joining ThyssenKrupp in 2012 on position of Senior manager he worked as R&D Coal and Coke Cluster leader and Program coordinator in Arcelor Mittal and was a manager of ArcelorMittal Corporate Coke Lab in Ostrava, Czech Republic. Over his career in the Czech Republic he served in two election periods as President of the Czech Cokemaking Society and was also national representative in European Coke Committee. Bio: Will joined the CRU Steel Raw Materials team a year ago primarily as the editor of the Metallurgical Coke Market Outlook. Will also contributes to CRU’s Metallurgical Coal, Iron ore and Manganese services with research, analysis and modelling of supply/demand balance and costs. Will holds a BSc in Geography from the University of Exeter and Masters in Mining Engineering from the Camborne School of Mines. On graduation he worked at Xstrata’s Newlands Coal in the Bowen basin and got first-hand experience of post-boom coal mining in Queensland. Following that, he returned to the UK and worked as a research consultant for AMC Consultants on analysis of hard-rock open-stope mine sequencing. His interest in the market and financial side of the industry brought him then to CRU and steel raw materials. Bio: Jean-Paul GAILLET is graduated from the High School of Chemistry of Lyon (France). He started his professional career in 1977 as a Research Engineer in CPM, Centre de Pyrolyse de Marienau, Cokemaking Research Center belonging today to ArcelorMittal and ZKS Dillingen (Germany). 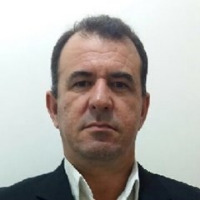 R&D Group Manager in 1983 and Director of this Institute since 2002, Jean-Paul has been involved in many studies in the field of coking process, coke oven life prolongation, design and commissioning of new coke oven batteries, model development and instrumentation. 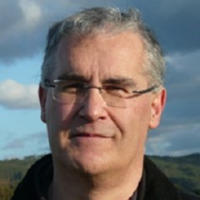 Jean-Paul was also Chairman of the European Coke Committee in 2006 and 2007. 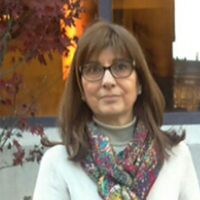 Bio: Dr. María Antonia Diez is a research scientist of the Spanish National Research Council (CSIC) at the National Coal Institute (INCAR) in Oviedo, Spain. She graduated and obtained her M.Sc. and Ph.D. degrees in Chemistry from the University of Oviedo (Spain). After her Ph.D., she undertook postdoctoral training over two years at the Northern Carbon Research Laboratories (NCRL) in the University of Newcastle upon Tyne (UK) and she has had short stays at the Wrocław University of Technology (Poland) and the CNRS of the Université d’Aix-Marseille III (France). Her research activities are in establishing the relationships between the properties of coking coals and carbon-based additives, coking process conditions and the structure and properties of the metallurgical coke. Her research interests also range from the composition and thermal behaviour of tar and pitch to environment protection, with special emphasis in the thermochemical feedstock recycling of organic wastes (plastics, biomass, bituminous sludge, oils,…) in co-processing with coal and coal products. She was Vice-director of INCAR for five years and head of the Science and Technology of Coal and Coal Products Department. She was a member of R&D Committees on a National and European level (European Coke Committee, Chemistry and Chemical Technology of the CSIC Commission, Coal Advisory Group of the RFCS-EU).